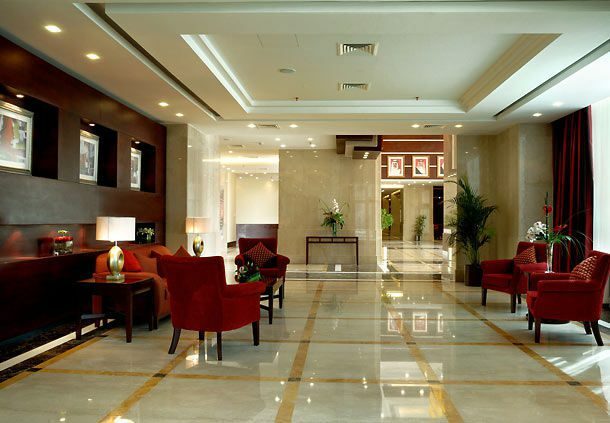 Among 5 star hotels in Bahrain, the Marriott Executive Apartments offer a luxurious retreat. With free airport shuttle, a fitness center and a pool, there is also a restaurant and a bar for fine dining and drinking. The choice of one or two bedroom apartments means you can tailor your stay in the hotel according to your needs. The staff at the Marriott will be more than happy to help you.